So here we are, the final themed post for Kay Garrett! 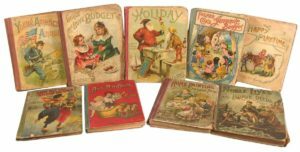 This post deals with Kay’s education and schooling during the early 20th century in London, but this could also feed into Kay’s beliefs because she attended church schools for the entirety of her academic career. It’s clear that Kay thoroughly enjoyed reading as a child because she was taught how to read by her father at only aged four and was the member of the Hammersmith Library aged seven. 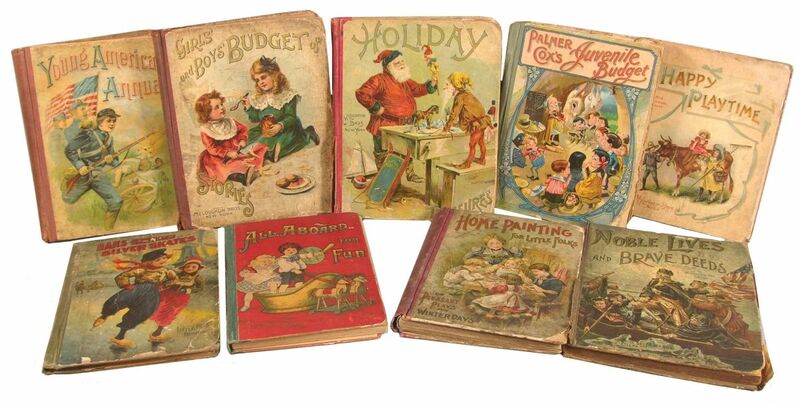 During her early years her reading was never restricted despite her age and she often read her parent’s books. 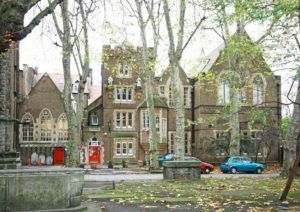 The first school Kay attended was the Sacred Heart Convent, Hammersmith. Despite it being a convent school, according to Kay they had “the same syllabus as other L.C.C [London County Council] elementary schools. At this school there was a special emphasis on singing, poetry, even Shakespeare’s plays” (3). There was also an emphasis on sewing and making things. During sewing lessons Kay recalls the sister asking one person in the class to read to the rest of the class, one book that Kay remembers is In The Golden Days by Edna Lyall. “the beauty of the chapel, the lighted candles, the flowers, the music – even the short prayers – brought their own peace and pleasure to us – who were poor and whose homes were not beautiful or poetic” (3). It is well known that religion was one of the pillars of Victorian England and working-class life, perhaps it wasn’t so much the teachings of the church, but the church its self that provided solace and escapism for many working-class families in England. This is supported again by Kay who described her First Communion at the school as “sheer bliss – and not in the spiritual sense” (3). The day was filled with books, games, music, plenty of food and of course her first white dress that was given to her by the nuns. Aged twelve and at the request of her non-Catholic father to “have a go on the other side” (3) The ‘other side’ being Church of England. 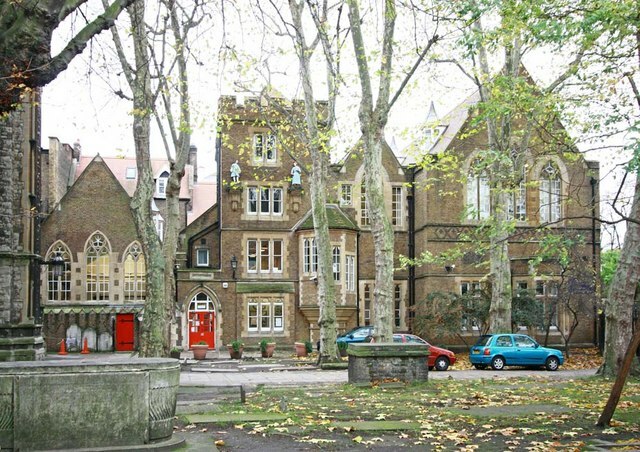 Kay moved schools to St. Mary Abbots in Kensington High Street. Interestingly, Kay notes that one thing she learned from St. Mary Abbots was not to trust history. For example, “at the convent Mary Tudor had been a near-sainted martyr, while Elizabeth was the enemy of the Church and all right-minded Catholic citizens. At St. Mary Abbots it was ‘Bloody Mary’ and ‘Good Queen Bess’” (3). Despite this, it appears that Kay got a very good education for a working-class girl of her era because of the various teachers she had, although some were nicer than others! Throughout her schooling all of the women who taught her were “adored and feared” (4) in equal measure, but corporal punishment at either of her schools. N.B. St. Mary Abbots is now the school Prime Minister, David Cameron’s children! Aged 14 and a half Kay left school “thoroughly grounded in English”, she could also competently do mental maths; enough French to get her job at the National Liberal club; cooking and swimming. On a final note about her schooling Kay thanks London County Council but she also knew that she was lucky that her parents (when they were sober) greatly encouraged her to learn and took a keen interest in all of her school work. And I for one am sure glad they did! It can be confidently assumed that Kay’s education was typical for her class, but she was afforded the luxury of no corporal punishment and a thirst for learning. 2.305 Garrett, Kay, Untitled (c.9,000 words), pp.1-12. Brunel University Library. Extract published in J. Burnett (ed. ), Destiny Obscure: Autobiographies of childhood, education and family from the 1820s to the 1920s (Allen Lane, London, 1982), pp.306-312. Brunel University Library and Ruskin College Library, Oxford.